Go to the Teaching in Thurrock schools' website for outstanding opportunities in the borough's schools – find your next career move. Realise your potential in Thurrock's schools. We have 40 primary schools, 10 secondary schools and 2 special schools. These are made up of council-maintained schools, academies and free schools. 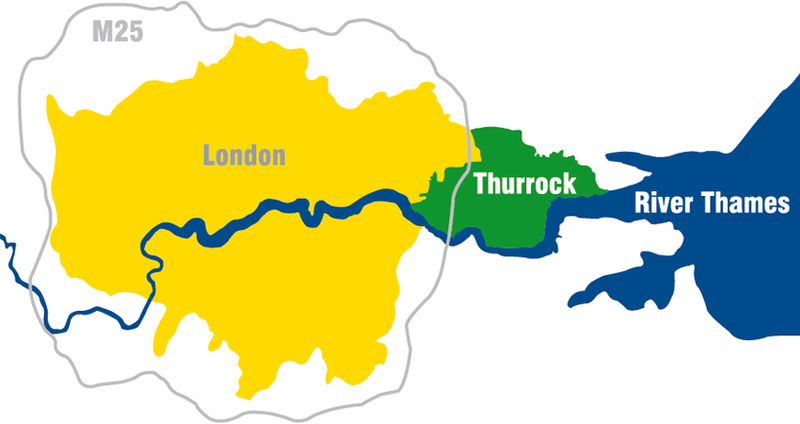 Find out all about the advantages of living and working in Thurrock.